Ohiophotogrl says if I practice really hard maybe I can play for the Cincinnati Reds one day. You never know! However she did say no playing ball in the house….opps! Wonder what were gonna do tomorrow! 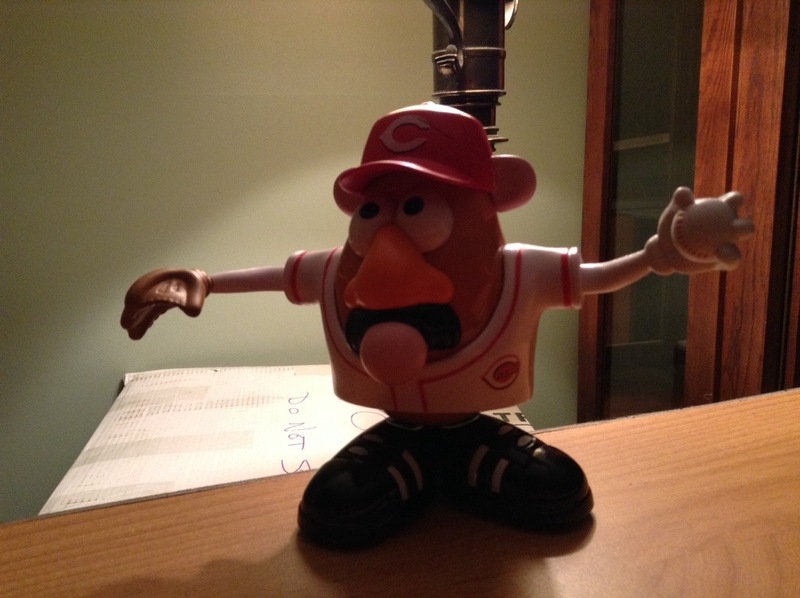 This entry was tagged 365, blog, fun, kid friendly, laug, muse, picture a day, the reds. Bookmark the permalink.